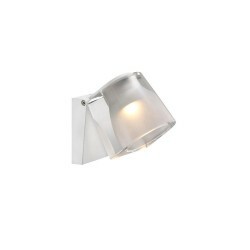 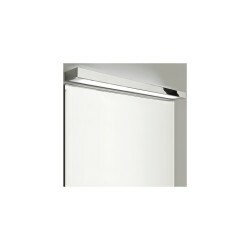 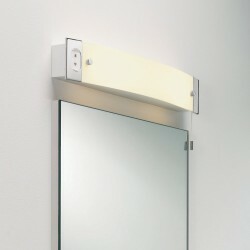 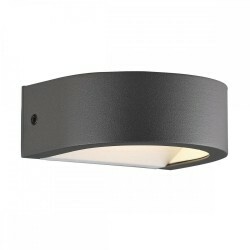 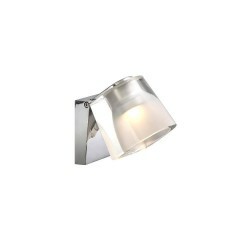 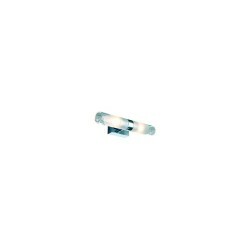 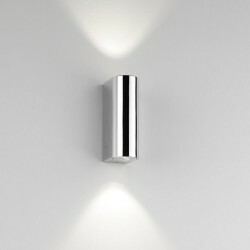 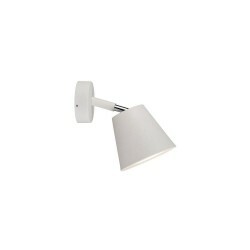 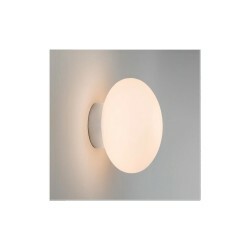 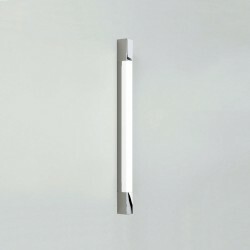 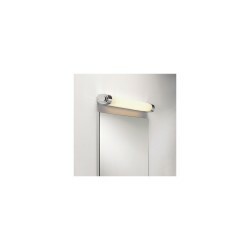 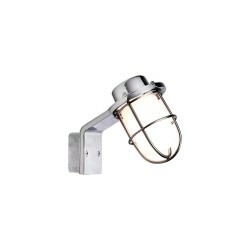 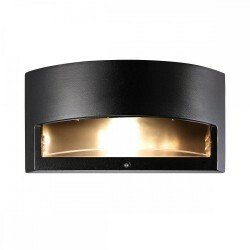 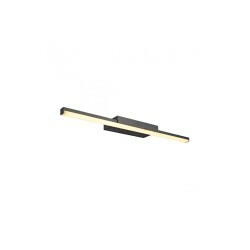 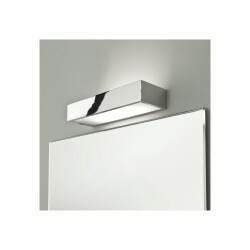 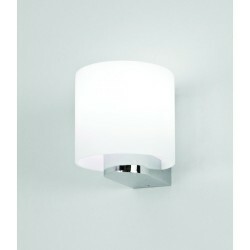 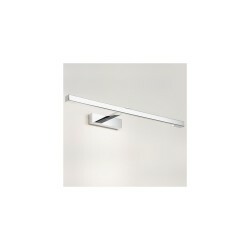 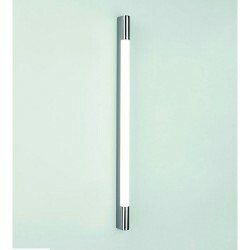 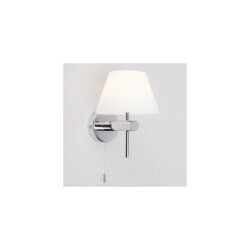 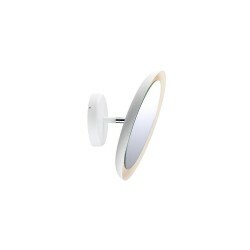 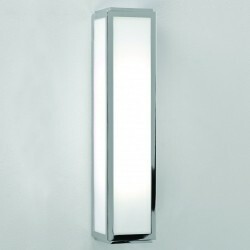 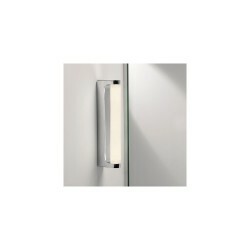 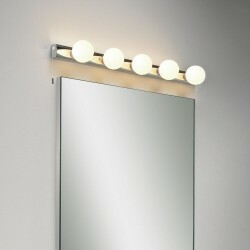 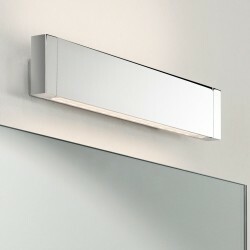 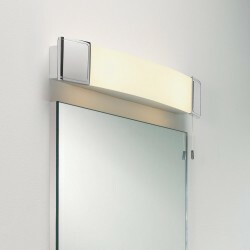 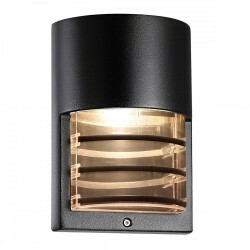 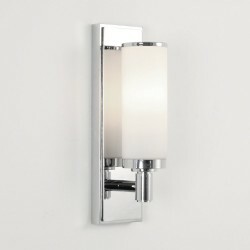 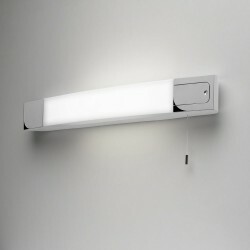 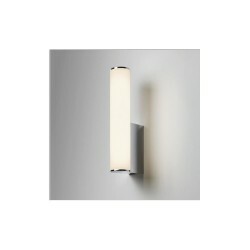 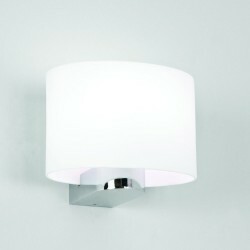 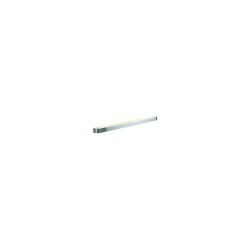 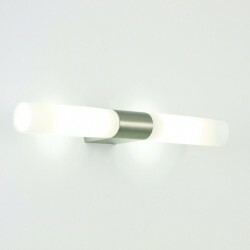 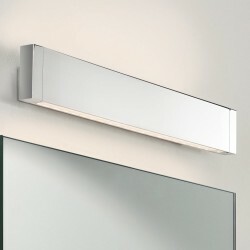 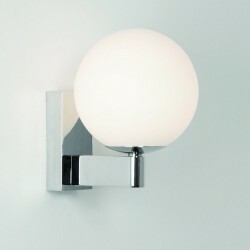 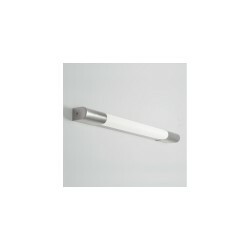 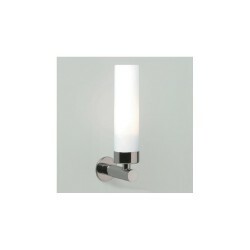 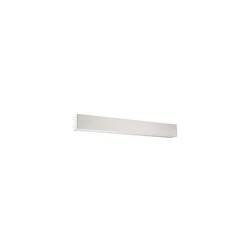 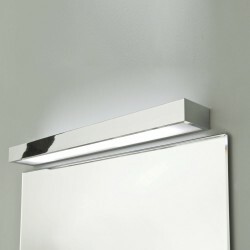 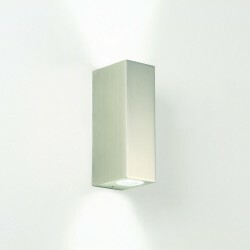 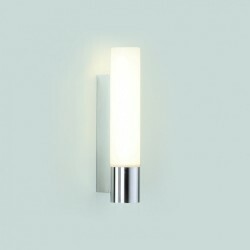 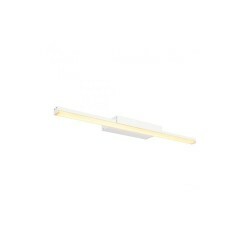 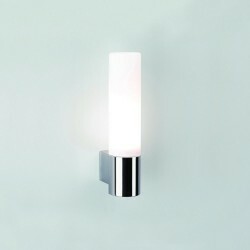 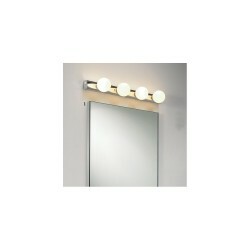 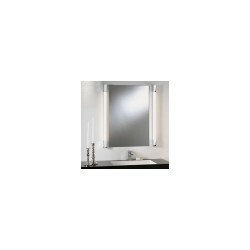 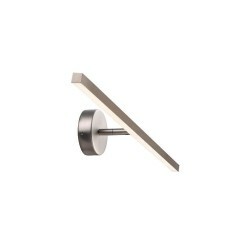 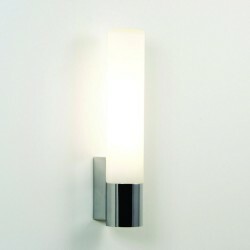 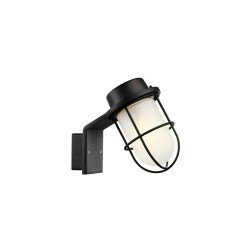 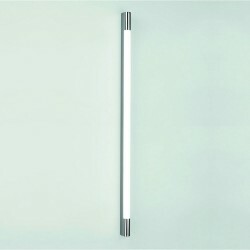 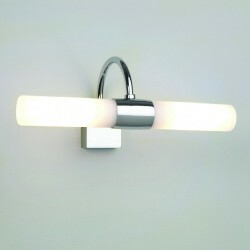 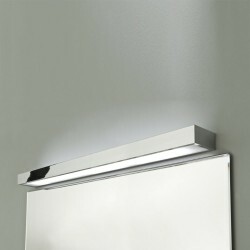 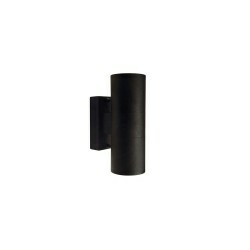 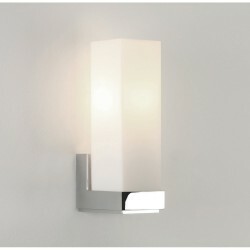 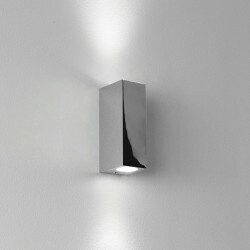 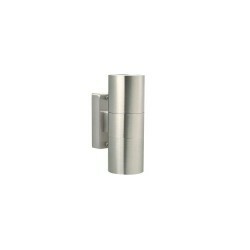 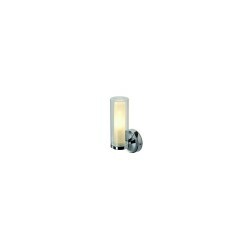 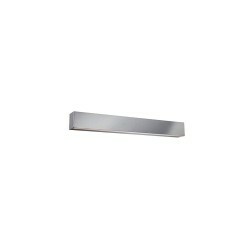 Astro Lighting Padova 1143001 Bathroom Wall Light at Love4Lighting. 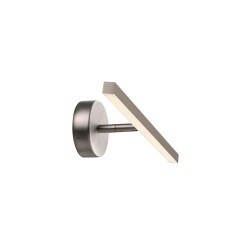 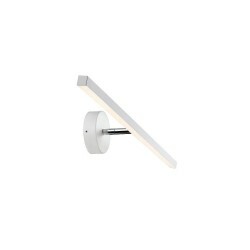 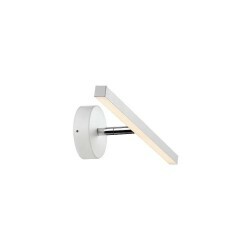 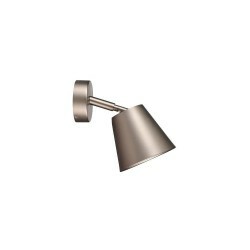 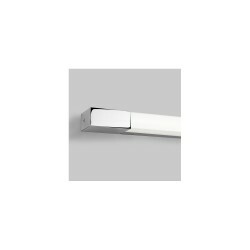 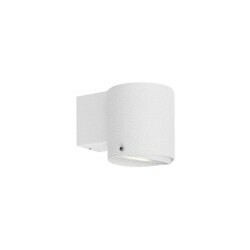 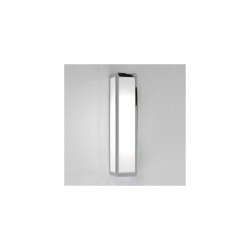 The Astro Lighting Padova 1143001 Bathroom Wall Light has a modern, stylish design that is suited to contemporary homes, apartments, hotels, offices blocks and other commercial settings. 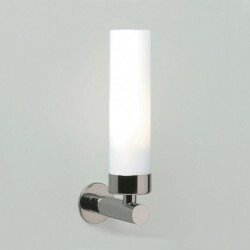 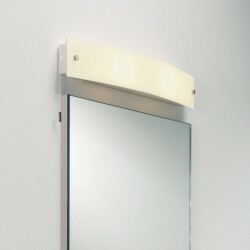 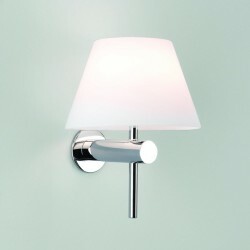 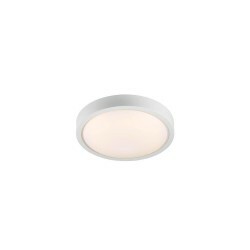 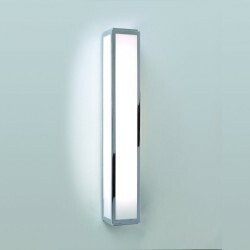 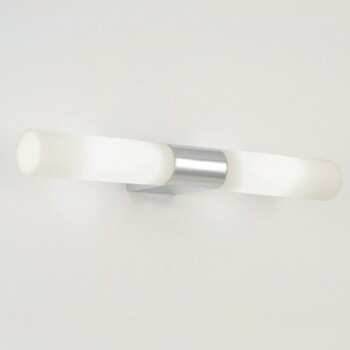 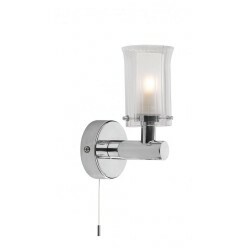 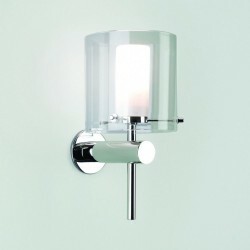 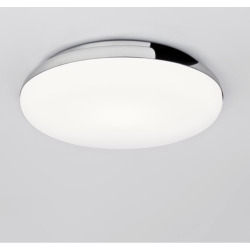 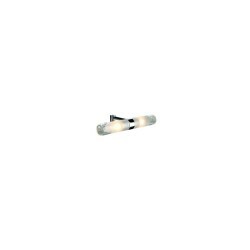 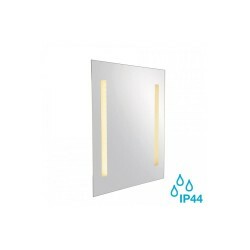 Commonly fitted above mirrors, this wall light has a polished chrome finish with a white opal glass diffuser.